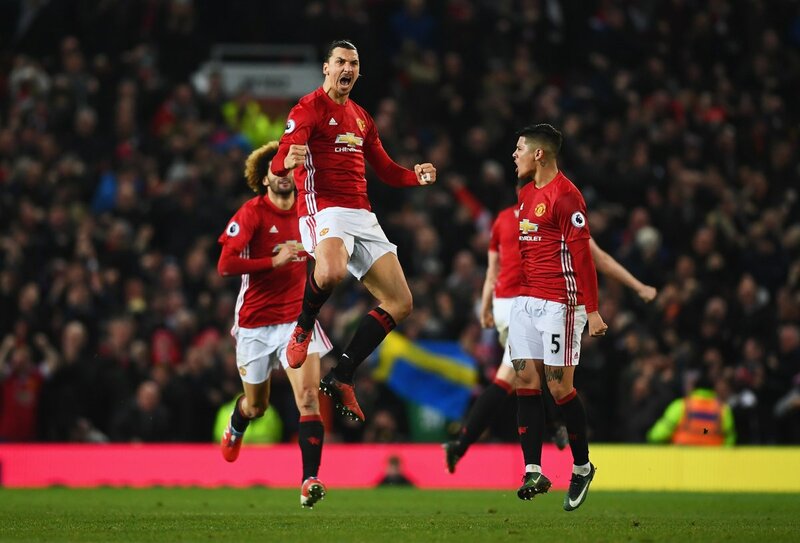 Zlatan Ibrahimović came to the rescue for Manchester United with a late equaliser at Old Trafford to hold rivals Liverpool in a hard-fought encounter. Paul Pogba's baffling handball in the first half awarded a penalty to the Reds in which James Milner swept home, prompting the visitors to move forward with intent and throw up a variety of problems. Simon Mignolet was integral in sustaining that lead to the late stages, denying a low free-kick from the tall Swedish striker, and stopping Mkhitaryan's stinging effort. And just when it appeared that Liverpool would walk away with the bragging rights from Old Trafford, Zlatan was there to bundle in the ball after some ricocheting around the area, sharing the spoils between the two sides.